Directions: North on Thompson Peak Parkway to Windgate Pass Drive (guard gate), east to Saguaro Canyon Trail, north to Feathersong Lane, west to Heritage Court, north to home on the right. Full floor update in 2018. Full wiring update in 2018. Full plumbing update in 2018. Full heating and cooling update in 2018. Full roof update in 2018. Full bathroom update in 2018. Approximate size: 178012.00 sq. ft. Please, send me more information on this property: MLS# 5835690 – $26,000,000 – 10814 E Heritage Court, Scottsdale, AZ 85255. 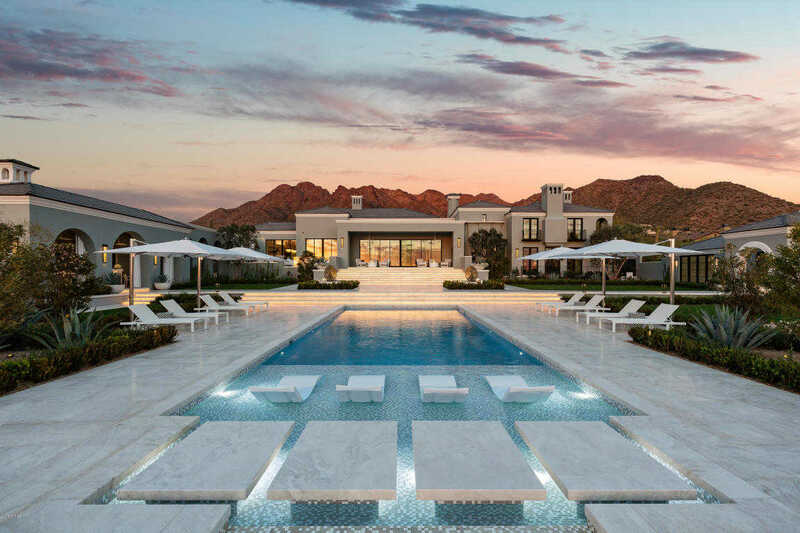 I would like to schedule a showing appointment for this property: MLS# 5835690 – $26,000,000 – 10814 E Heritage Court, Scottsdale, AZ 85255. This content last updated on April 19, 2019 08:50. Some properties which appear for sale on this web site may subsequently have sold or may no longer be available.